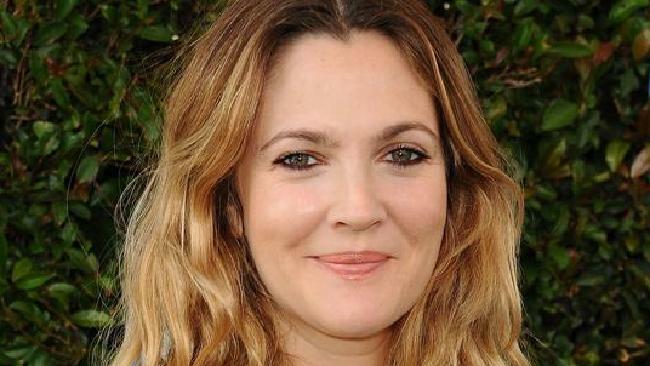 DREW Barrymore is opening up about her childhood drug abuse. The actress, 43, appeared on a recent episode of Netflix's Norm Macdonald Has A Show, during which she was asked by the host if she missed using cocaine. "No. Oh, God. It's been a very long time, but no," replied Barrymore, who has previously talked about her addiction, which reportedly began when she was just 12 years old. She added: "Nothing would make me have a panic attack and seem like a bigger nightmare." The Santa Clarita Diet star went on say that she "never did hallucinogenics," stating "that's like a water bucket being thrown in your face but for hours." The actress was a hard-partying teenager. "I drink, I enjoy my life and get out of my own head," Barrymore continued. "It's not that I'm this militant person of clarity and presence but [cocaine] literally seems like my worst nightmare right now." At the age of 7, Barrymore soared to fame after her breakout role in Steven Spielberg's 1982 film E.T. the Extra-Terrestrial. 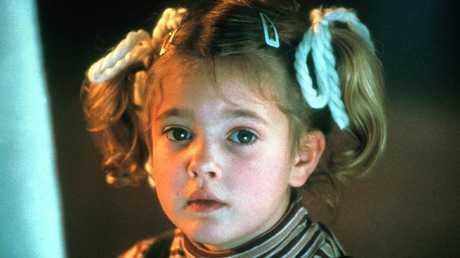 Barrymore in her breakout role in E.T. Looking back at her time as a child star, Barrymore said it was "like a recipe for disaster." "You know what's exciting? I got my s**t over with at, like, 14," Barrymore admitted. "Like, midlife crisis, institutionalised, blacklisted, no family. Got it done. And then got into the cycle of being my own parent." Despite her troubled past, Barrymore has gone on to star in a handful of films including Never Been Kissed and Charlie's Angels. Along with her acting career, Barrymore has two daughters - Olive, 5, and Frankie, 4 - with ex-husband Will Kopelman.